This is a pretty mellow trail that winds its way from McReynolds Reservoir around the west side of Mason Reservoir and then up to Boehmer Reservoir. Nothing technical, other than a couple steps and short (like under 50') steep sections. A nice pedal thru a sub-alpine forest just below tree line with great views of Pikes Peak and the lakes on the south slope of Pikes Peak. 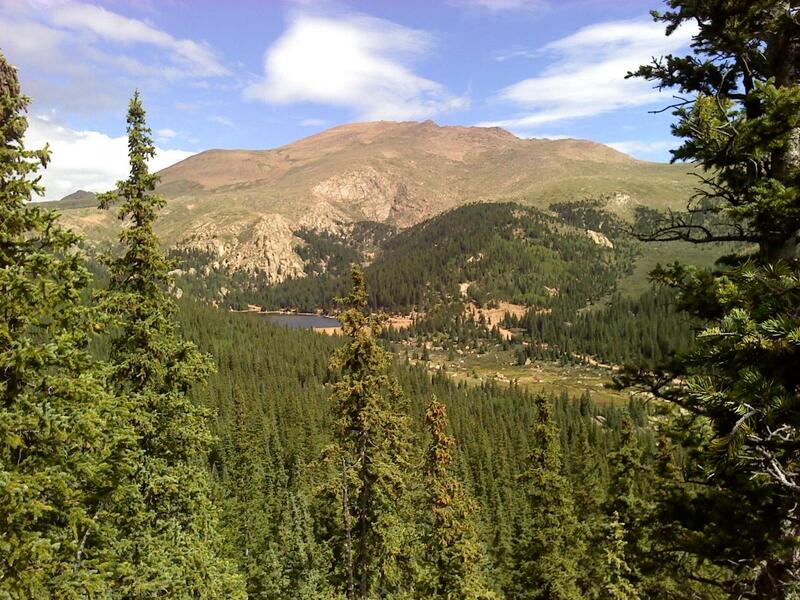 Review: Nice trail that provides an easy pedal thru the forest on the south side of Pikes Peak. Note that as of this time you have to purchase a pass to visit the area. See www.springsgov.com for more info. 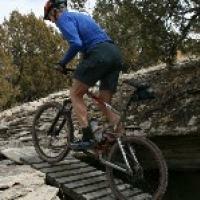 Mason MTB Trail 4.00 out of 5 based on 1 ratings. 1 user reviews.